As Saxon hot water systems are no longer available, a comparable alternative to their 140 litre system would be to replace it with a 125 litre electric hot water system. It may also be necessary to meet compliance with new plumbing regulations when replacing Saxon hot water systems. Since Saxon ceased trading in 2011 there have been changes to the plumbing regulations and it may be necessary to accommodate for additions such as the installation of a drain line to the nearest waste. 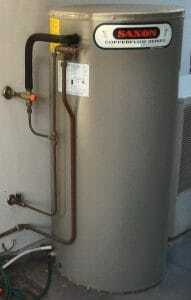 Selecting a hot water system with the right dimensions is critical. Since the introduction of Minimum Energy Performance (MEPS), manufacturers have notably increased the amount of insulation used in hot water tanks. While improving the thermal efficiency, this insulation has also increased the overall dimensions of hot water units. Before selecting a replacement hot water unit, it is essential to double-check the clearance. If you have a space restriction, you may want to consider a compact unit such as the Rheem 45L (191045), Dux Proflo 50L or the Aquamax Squat 160L (9W1160). 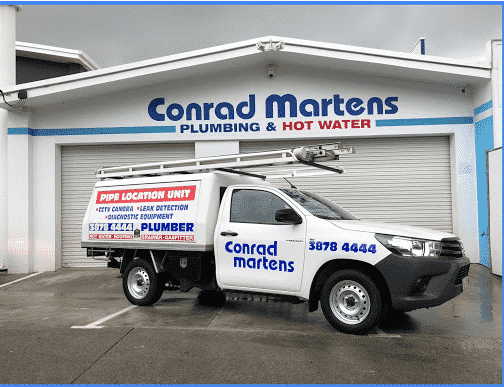 If you are looking for a quote, service or advice, please don’t hesitate to contact one of our friendly hot water specialists on 3878 4444.